It's been five years since the events of City of Heavenly Fire that brought the Shadowhunters to the brink of oblivion. Emma Carstairs is no longer a child in mourning, but a young woman bent on discovering what killed her parents and avenging her losses. Making things even more complicated, Julian's brother Mark - who was captured by the faeries five years ago - has been returned as a bargaining chip. The faeries are desperate to find out who is murdering their kind - and they need the Shadowhunters' help to do it. But time works differently in faerie, so Mark has barely aged and doesn't recognise his family. Can he ever truly return to them? Will the faeries really allow it? Those who know me will know that I love Cassandra Clare's books. The worlds she creates are consistently believable, thrilling, edge of your seat material, and Lady Midnight is no different. 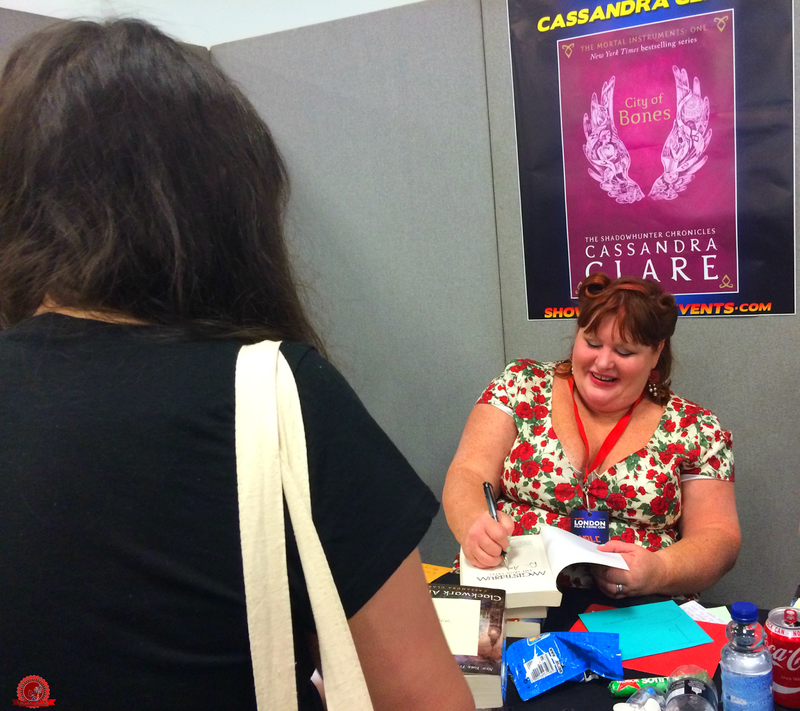 Being the very first book in Clare's new The Dark Artifices series, I was a little apprehensive. Firstly, what if it wasn't as good as I'd hoped? And secondly, the sooner I started reading, the sooner it would be over. And finishing one of Clare's books without the next in the series readily available is... well, stupid, really. You don't want to put yourself through that pain. But I did. Because I am a dedicated fan. The last we heard from Emma and Julian was pretty brief and in the final book of The Mortal Instruments. There wasn't a lot of focus on them, with it being Jace and Clary's series, but I knew they had more to give. Even just at its beginning, it's clear to me that Emma and Julian's story is no less exciting than Jace and Clary's or Will and Jem's. And, in the five years since Jemma (Emmian...? No?) were introduced to us in City of Heavenly Fire, a lot has happened. They're not twelve anymore. They're grown-up, Shadowhunters, and learning to deal with the responsibility that brings. There are so many things right with this book. I fell into the Shadowhunter world like you fall into your own bed after a few weeks of being away (or, y'know, a few hours). It felt like coming home, especially because those we know and love from The Mortal Instruments and The Infernal Devices cropped up a few times. 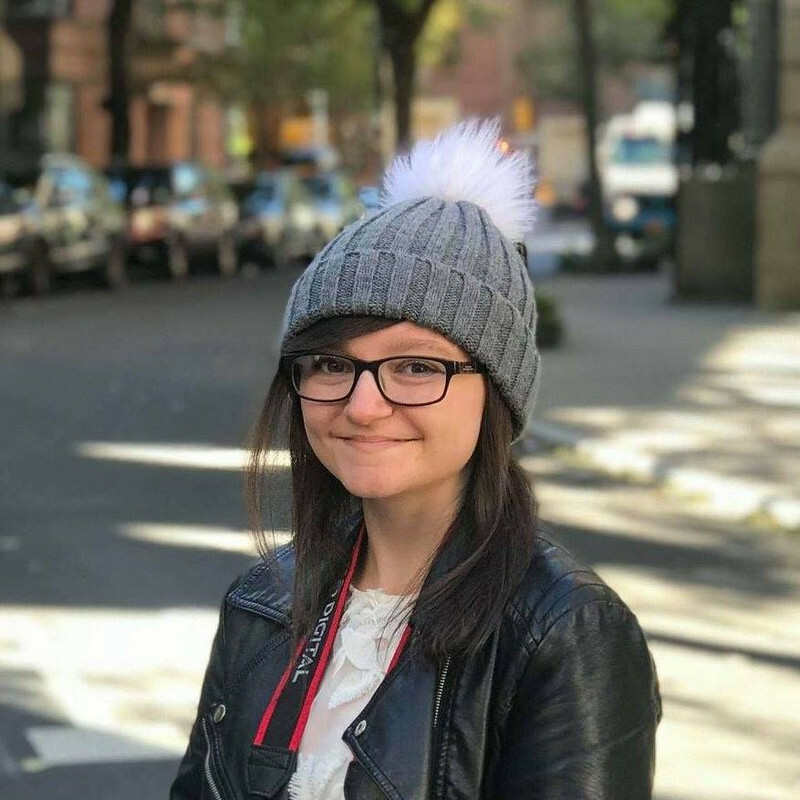 Clare's books are all so complexly intertwined and I can't imagine the work that goes into keeping up with what is now such a huge, detailed world. This never fails to astound me, and it makes me appreciate her books even more. The thing is, I don't tend to like long books - and, at 720 pages, this is one. In fact, I don't tend to bother reading them at all, the size too intimidating even for a bookworm like me. But I always make an exception when it comes to Cassandra Clare because sometimes, like with Lady Midnight, even 720 pages isn't enough. Downside of getting such a sought-after book early? Having to wait longer for the next book in the series. May 2017 can't come quick enough. 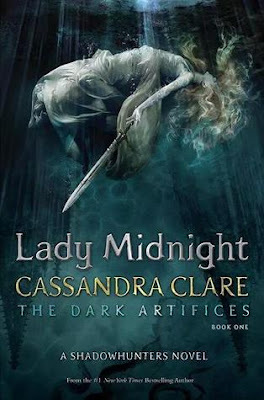 So, the only downsides, in my opinion, are the release date of the second book (I WILL BE AN OFFICIAL ADULT BY THEN) and the fact that Lady Midnight is pretty exposition-y. I get that it's the first book in a series, and a lot has happened in the other books that needs to be explained, but it didn't always seem natural. However, I'm also kind of glad the reminders were there because, as much as I love Clare's books, there are a lot of them and it's been a while. Click here to read about that wonderful time I met the author of some of my favourite books. Pleasepleasepleasepleaseplease read this. It's not often I actually ask you to read a book but Clare's are some of my favourites of all time, and they've remained that way since way back when I read City of Bones. I am in love with them. The mystery, the suspense, the personalities, the various subplots that take you in all kinds of directions you weren't expecting, the connection these books have with each other... these are things that need to be seen by everyone. So go. Read. Enjoy. Thank me later. Are there any references to the Shadowhunter Academy stories? If so, should I read them before I start TDA? Just seen Cassie tweet that you don't have to have read Shadowhunter Academy! I had no clue this was so long! Ugh. Especially because I haven't read any of the TID books I'm sure weary about this one. I'd like to give Clare another shot, but this just seems tooooo long.